Xcode Application Loader error? — Welcome to the GameSalad forum! I have a big trouble! I can't deliver my app. please tell me, how to solve this problem. thank you. 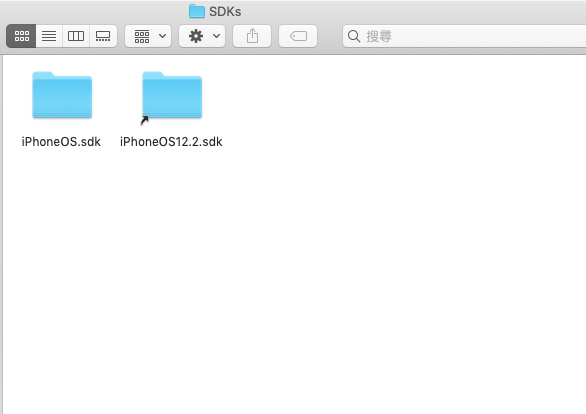 this is my Xcode version. @Weiyu are you uploading your game to App Store or just testing on your device? Looks like your certificate is expired. You can try to create a new certificate and provisioning profile. Make sure to use Development or Distribution correctly. Then generate your app using RC Build button for the latest SDK. @AlkaPP Thank you for reply. I want to upload my game to App Store. At morning, I reinstall my MacBook, and my error are almost solved, but only one is still there. My Xcode's version is 10.2, I have no idea why it occurred. So I'm pretty sure this is lastest version. @Weiyu did you generate your app using the Build RC button? It will solve this error. @AlkaPP Thank you for help. My game upload succeeded. I've checked this page's SKU and Apple ID, and make sure this is my upload game's SKU and Apple ID. Could you tell me what should do. I got App Store Connect's mail. How can slove this problem? Create an empty directory and name it "Payload" case sensitive. Put your .app file in there. The one that you generated using GS. Let's me know if it works. @Weiyu I have upload succeeded. I can't thank you enough. You are my hero!